It's back to school time and time for some fun learning. Learning doesn't have to be boring and in many ways, it can be a lot of fun. When you combine technology with learning, you are sure to find kids that love that combination. 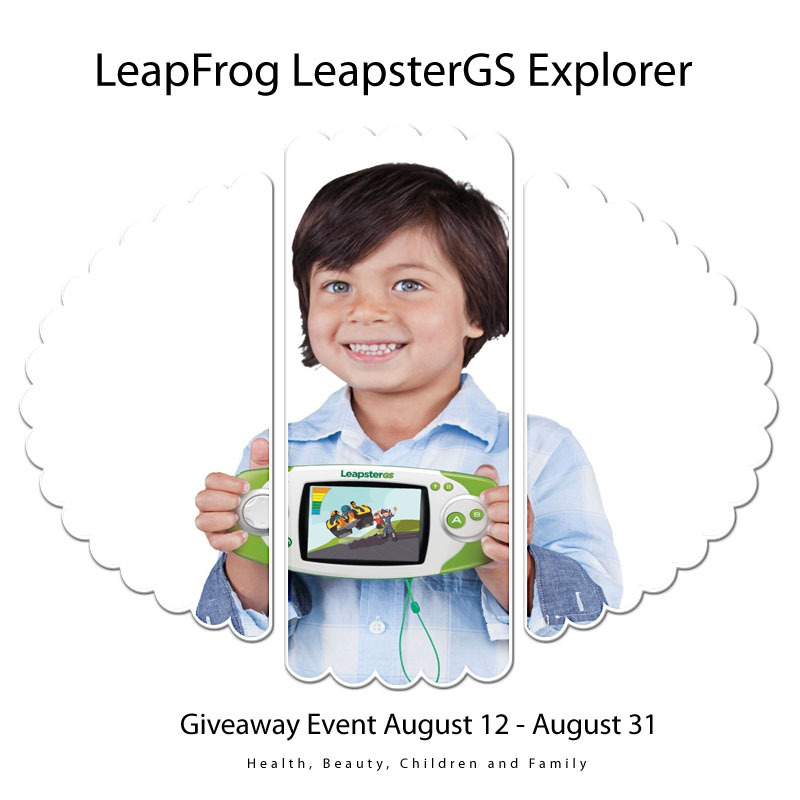 The LeapFrog LeapsterGS Explorer is a perfect gaming system that delivers high-quality gaming and fast-paced action but in a kid tough design. It also can snap pictures and videos with its built in camera and recording holding up to 2 GB with it's memory. It also has a new motion sensor and kids ages 4 to 9 can explore a library of more than 300 LeapFrog downloadable appls and games.